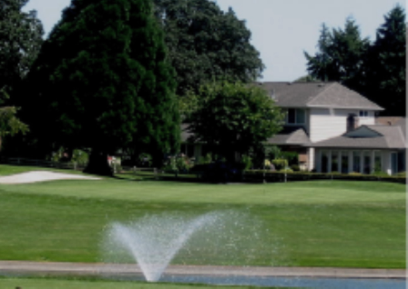 Oswego Lake Country Club is a Private , 18 hole golf course located in Lake Oswego, Oregon. 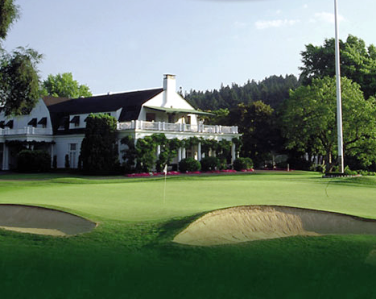 Oswego Lake Country Club golf course first opened for play in 1925. 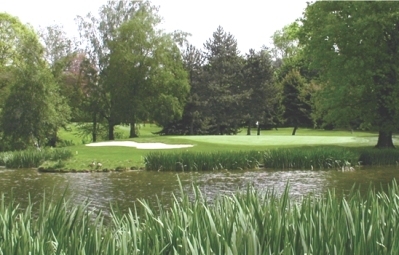 The course was designed by H. Chandler Egan. 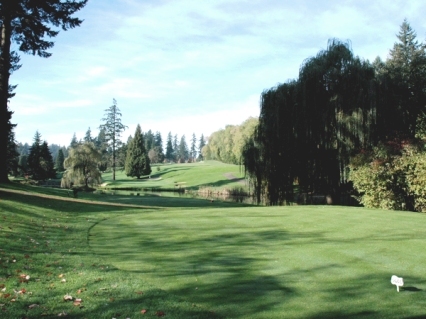 Oswego Lake Country Club golf course is a very hilly course that offers beautiful views of Mount Hood. 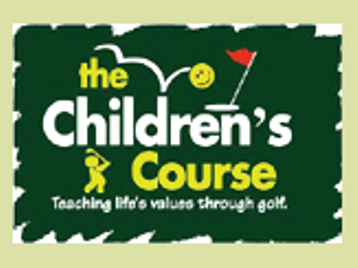 The fairways are wide, and the greens are large. 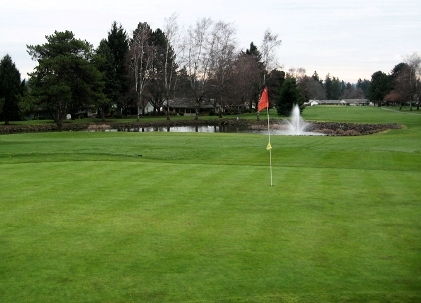 Oswego Lake Country Club golf course plays to a par of 71 and 6,557 yards from the back tees. 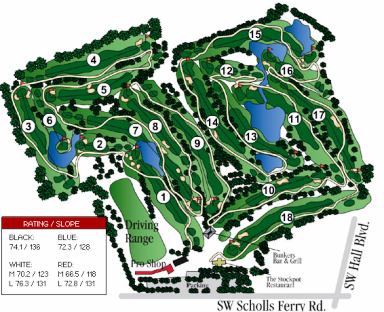 The course rating is 71.9 with a slope rating of 132.